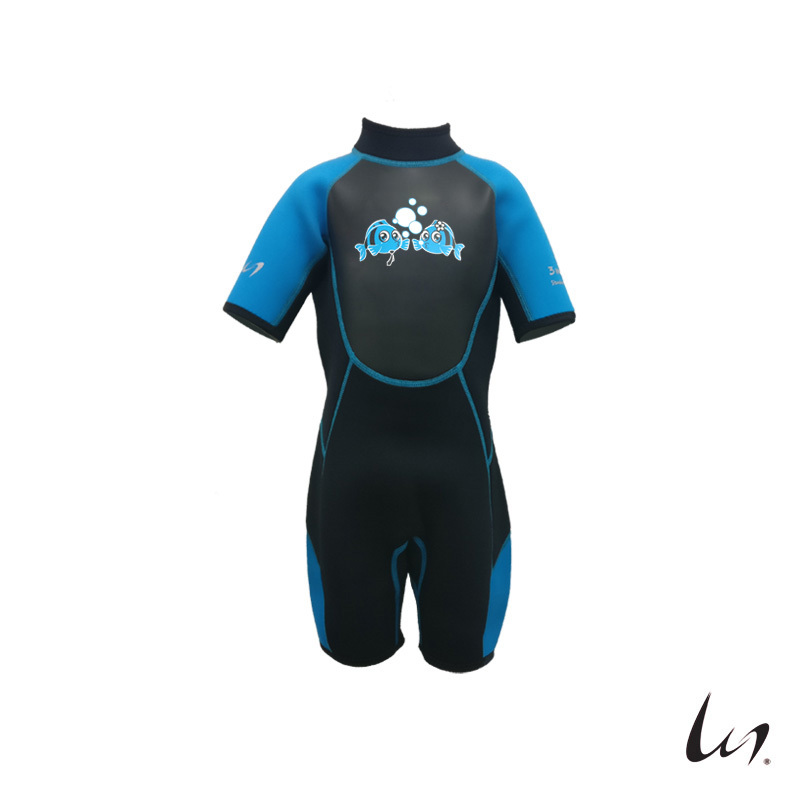 WGS 2018 "SeaFamily" new series children's wetsuit has already hit the store shelves! The thickness is increased to 3.5mm, with soft and heat-resistant black fleece inner layer. Providing extra protection for kids who learn swimming in cold weather.